Check out the trailer for Shakespeare's Shitstorm from Troma Productions, with an appearance by The Big Bad! This is the first trailer revealed for the upcoming film which is said to be the last film in Lloyd Kaufman's legendary directing career. 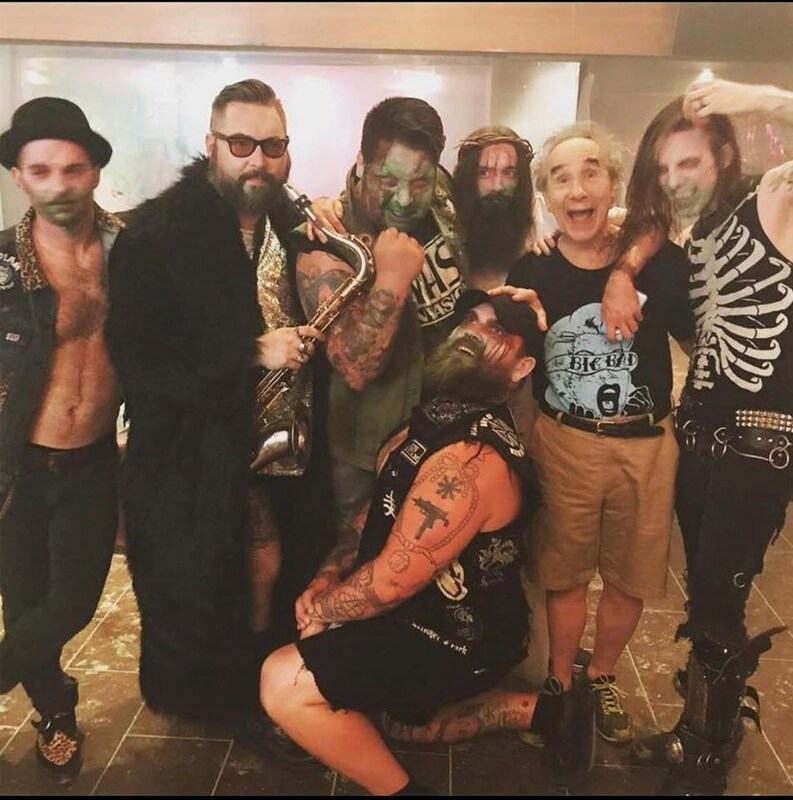 HorrorHound Records artist The Big Bad are featured in the film, and we were so excited to see a clip of their music performance in the trailer. While we are sad to hear that Uncle Lloyd may be retiring from the director's chair, it looks like he is going out in grand style! This could be the greatest film in the Troma universe! Starring Lloyd Kaufman, Debbie Rochon, Ron Jeremy, and Ming Chen, Shakespeare's Shitstorm is Troma's own adaption of the playwright's The Temptest and completes the circle Lloyd began years ago with Tromeo and Juliet. A release date is not yet known for the film, but is expected later this year.